Posted by Editor in Home Improvement	on Jun 22nd, 2018 | Comments Off on What is the Difference between a Humidifier, a Dehumidifier, and an Air Purifier? Singapore may be humid, but there are instances where a place, such as an office or your own home, may not have the same quality that you’re used to. Throughout the year, you may need the help of a machine to regulate the air quality depending on how dry or humid it is. Humidifiers add humidity to the air, which is great for areas or rooms that feel too dry, which can cause sores and itching for sensitive skin that also dries out as a result. They usually come in four types: ultrasonic, evaporative, impeller-driven, and steam vaporizers. 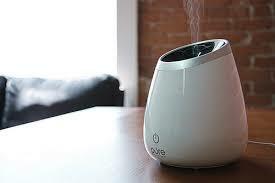 Both ultrasonic and impeller-driven humidifiers produce a cool mist to add humidity to the room in different ways. The latter uses ultrasonic waves in order to produce mist, and the former uses a high-powered fan to evaporate the water into the air as a way to make cool mist. Meanwhile, steam and evaporative vaporizers heat water into mist with electricity. While some models allow the mist to cool down slightly before exiting the machine, these models are usually known as warm mist humidifiers. 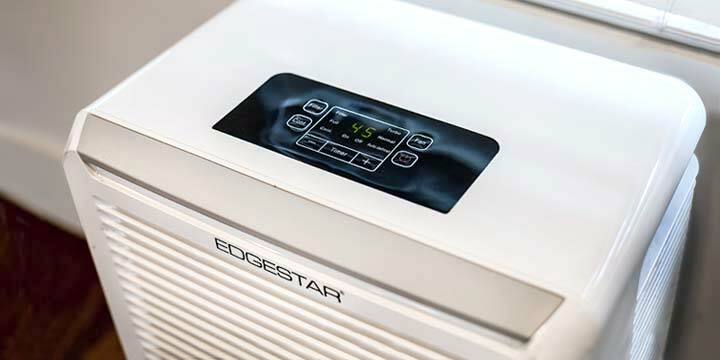 While humidifiers work by adding moisture into the air, dehumidifiers do the opposite by taking moisture from the air to lower its humidity. Dehumidifiers are often used for areas where the humidity is too high and needs to be lowered, such as rooms with little ventilation. Reducing the humidity will also reduce the instances of allergens, such as mold and mildew, from thriving. This also makes them great for drying laundry indoors quickly and easily, aside from being generally easier to maintain than humidifiers. However, if the lack of moisture triggers nasal allergies that are more prone to infection, a humidifier may be needed to add water into the air and keep the humidity at a level that will minimize said allergies. This device is helpful for those afflicted with an allergic reaction spread through dust mites, pollen, or pet hair. 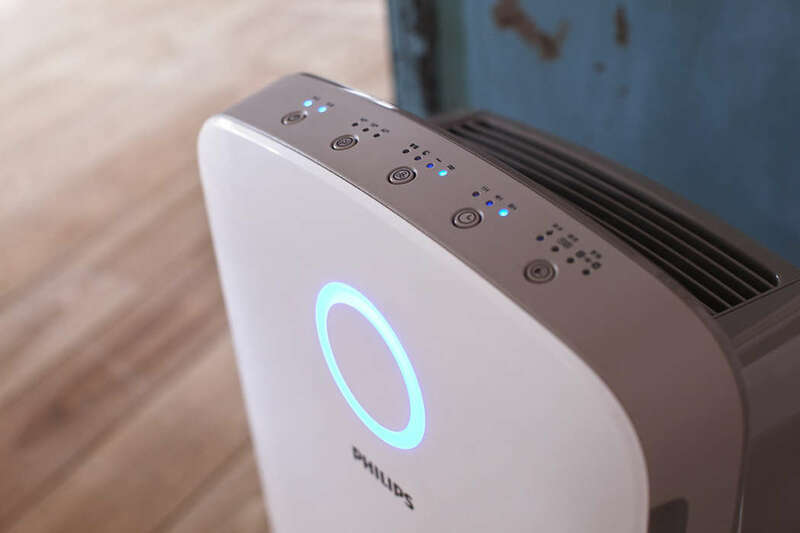 Air purifiers remove these pollutants and other particles from the indoor air and do so via two methods: mechanical filter and electrostatic filter. While mechanical filters are fairly straightforward, electrostatic filters use static electricity in order to make suspended particles stick to a surface where they can be easily wiped. Purifiers can also produce either ozone or UV light, which may have their own side effects. Ozone, for instance, should not be used if there are people nearby who suffer from respiratory problems such as asthma, and should instead be near purifiers that use ultraviolet light, which are often used in many hospitals and health centers.